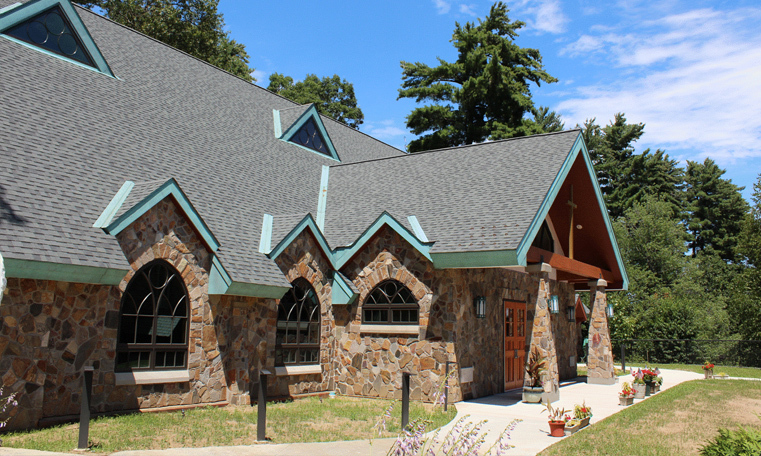 This project resulted in the conversion of an existing church built in 1958 and used only in the summer, to a year-round facility. 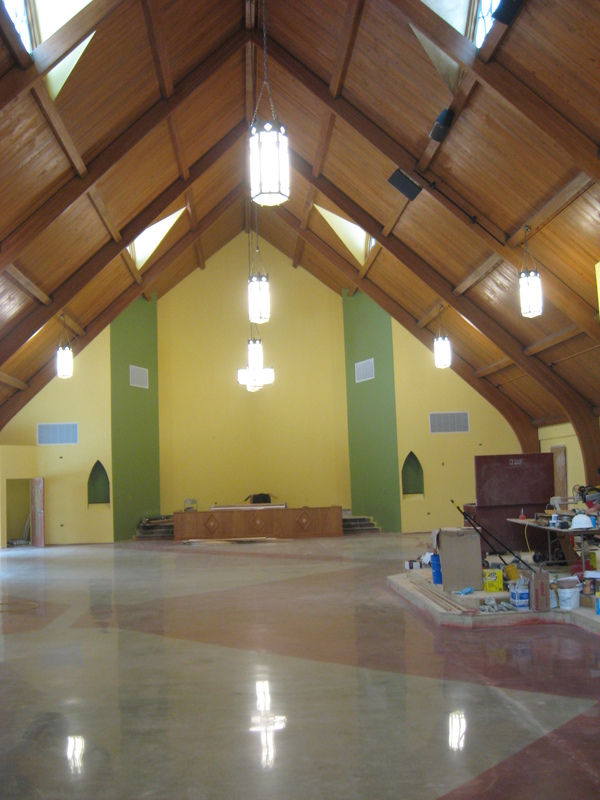 The project included the addition of a Narthex along with the complete demolition and rehabilitation of the existing structure. 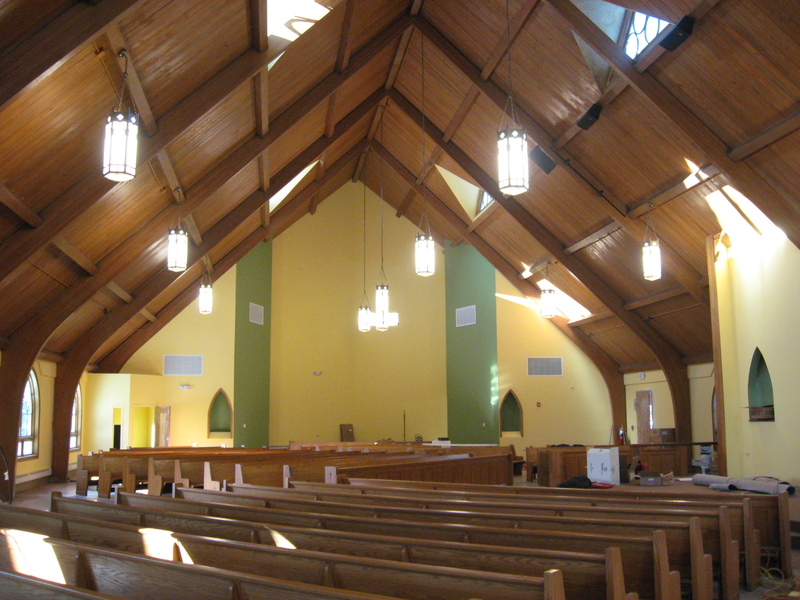 This project resulted in the conversion of an existing church built in 1958 and used only in the summer, to a year-round facility. The project included the addition of a Narthex along with the complete demolition and rehabilitation of the existing structure. 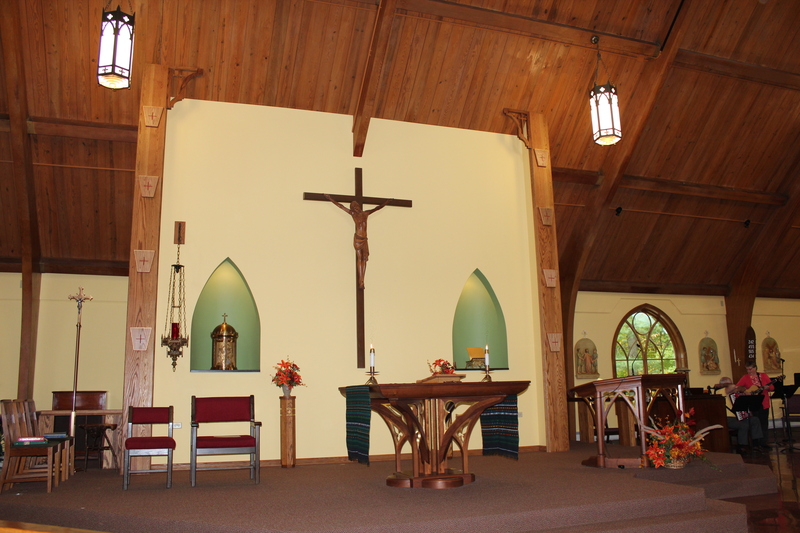 Asbestos abatement, roof replacement, stone veneer siding, window installation were included in the rebuild while interior improvements included a new Alter, Baptismal Font, Work Sacristies, Confessional, Bathrooms and Kitchenette. Copyright © 2019 Bishop Beaudry Construction. All Rights Reserved.